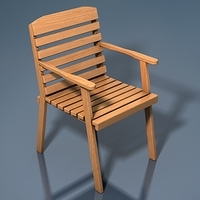 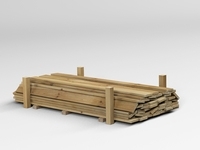 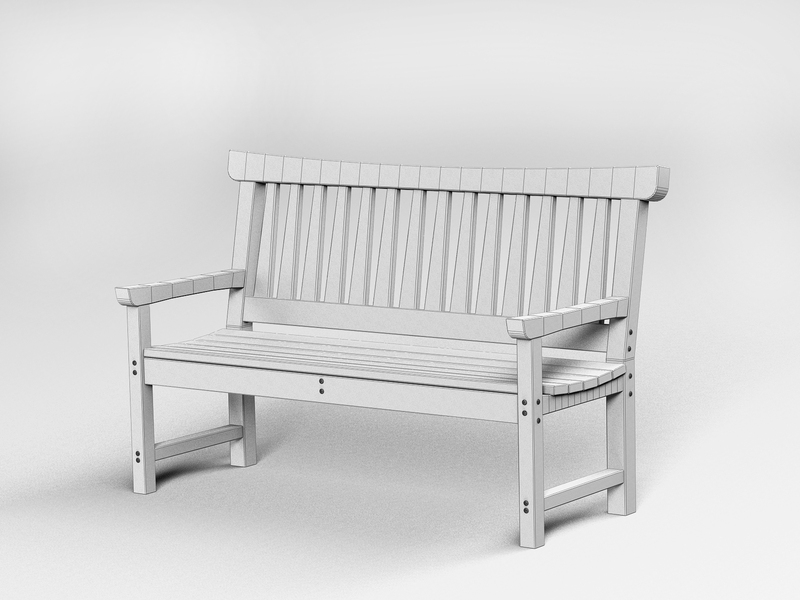 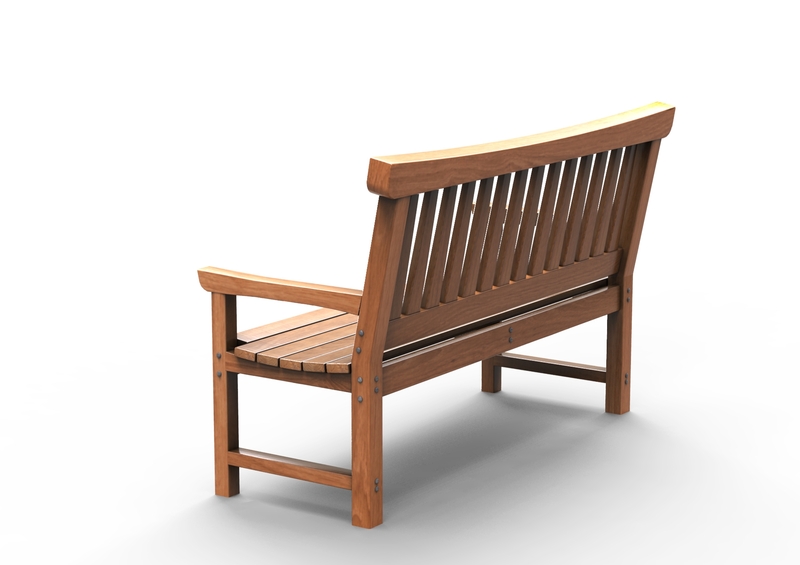 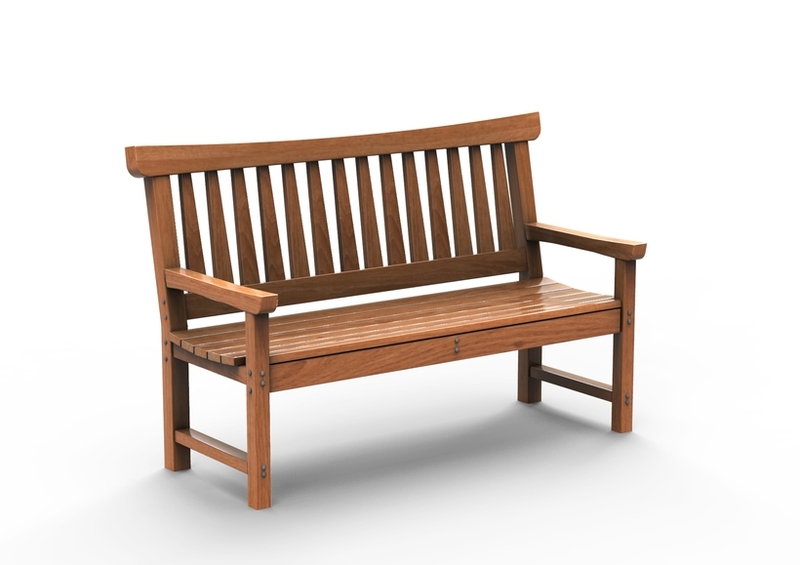 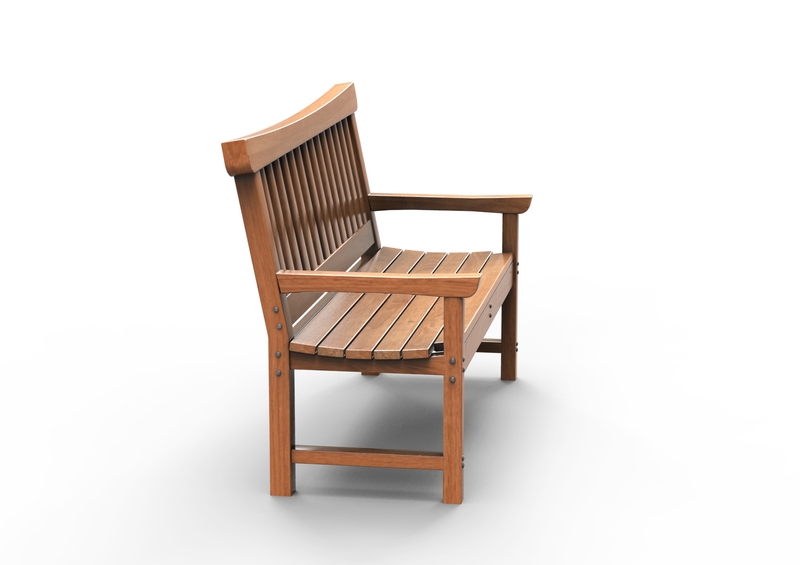 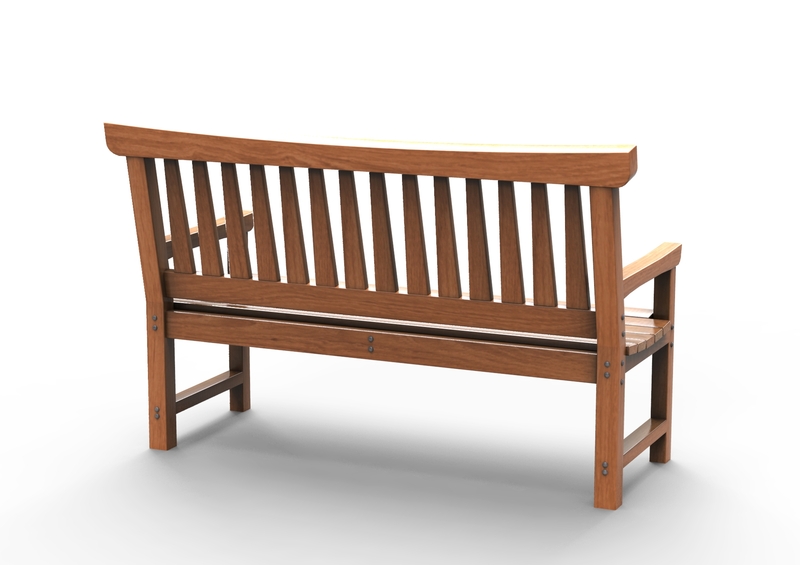 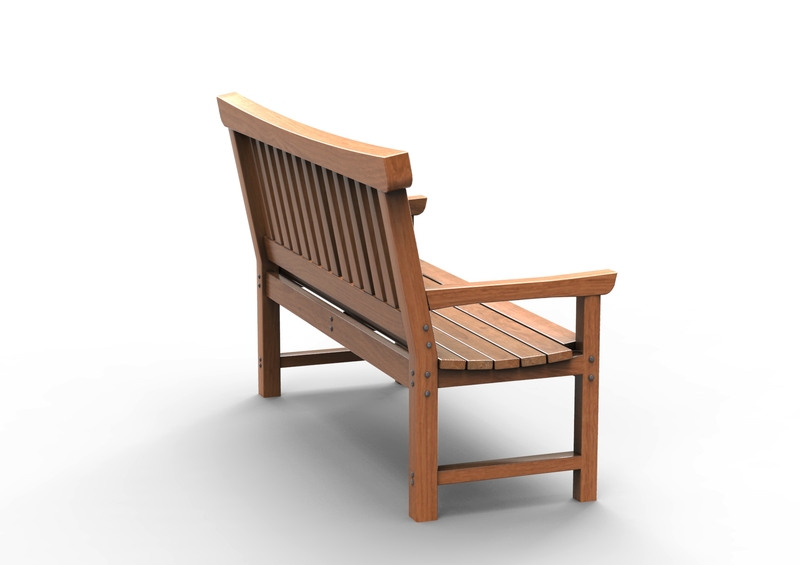 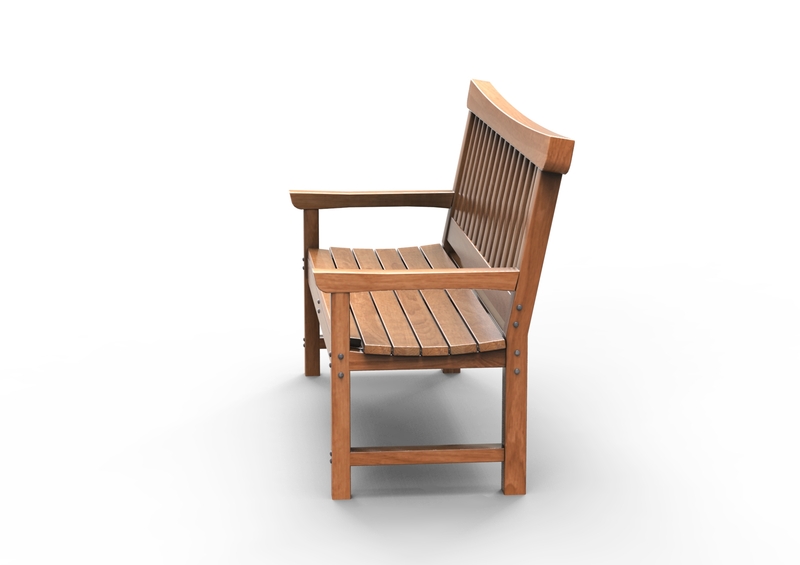 This is a 3D model of the Wood Bench. 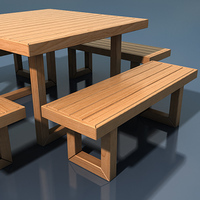 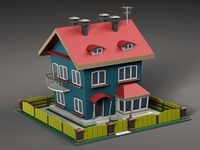 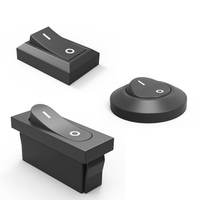 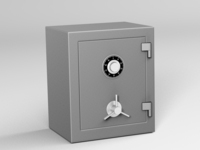 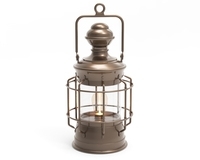 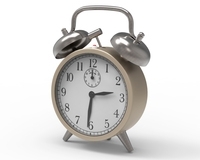 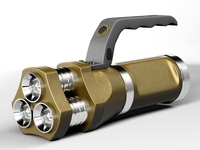 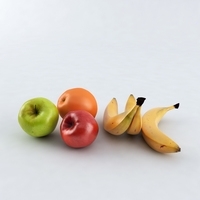 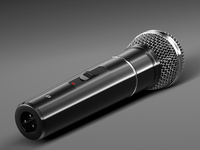 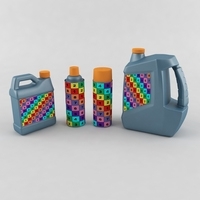 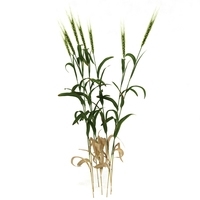 This 3D model consists of correct geometry, detail and the materials. 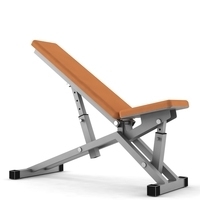 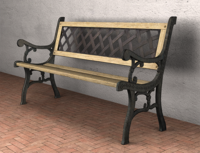 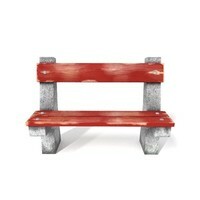 3D Model Iron bench is ideal for 3D photorealistic visualizations, games and scenes.